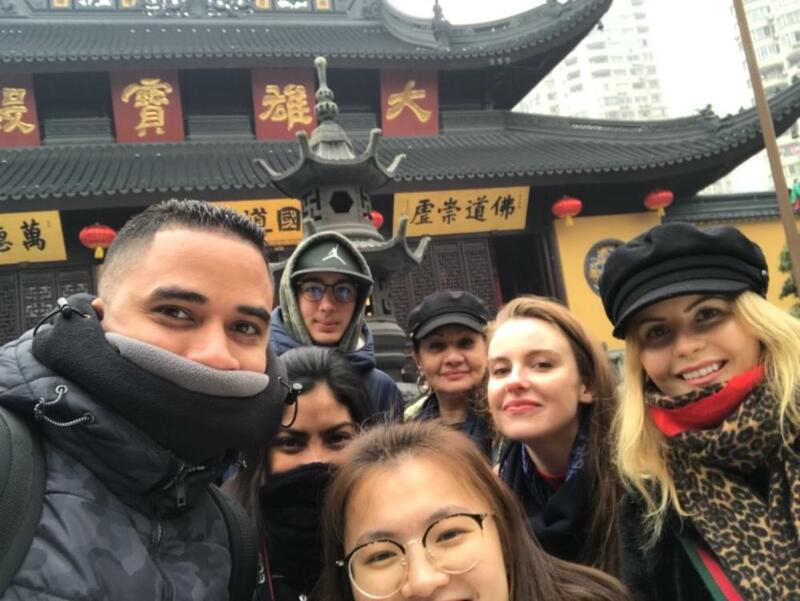 Route A: Pick up service by your tour guide and driver at 7:30 → Shanghai Old Street- Sightseeing (30 minutes) → Yu Garden - Sightseeing (1 hour) → Yu Garden Typical Shanghai Tea House (30 minutes) → The Bund Stroll - Sightseeing (40 minutes) → Local Restaurant-Lunch (1 hour) → Shanghai Museum- Sightseeing (1 hour) → Featured Shopping at Pearl City (30 minutes) → Shanghai typical alley at Tianzifang- Sightseeing (30 minutes) → Old French Concession stroll-Sightseeing (30 minutes) → Drop-off service at your hotel arround 18:00. 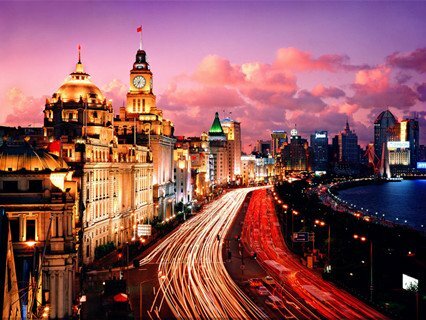 During the tour, you will taste the feature of Shanghai both “Classic and Modern”. 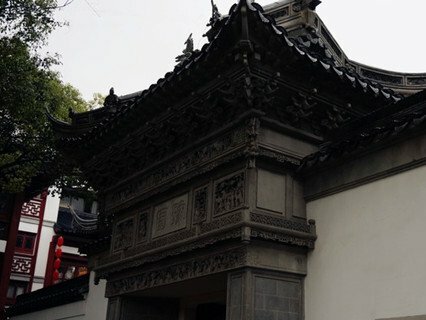 Yu Garden, best preserved ancient Chinese private official garden style in Shanghai. The Bund, one mile stroll affords many spectacular views. 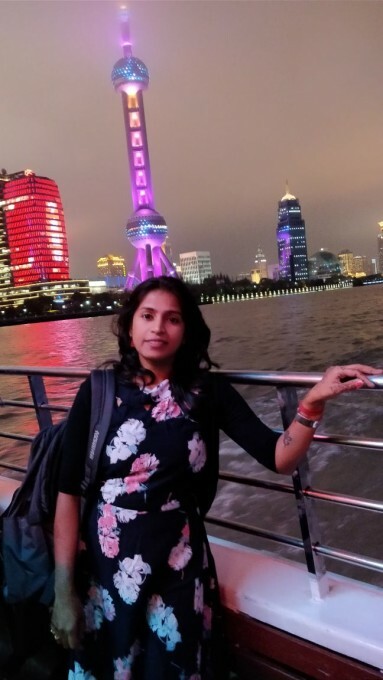 The Bund, with more than 50 individual architectural styles, is reminiscent of the time when Shanghai was the center of Chinese economy and culture in the late 19th and early 20th centuries. 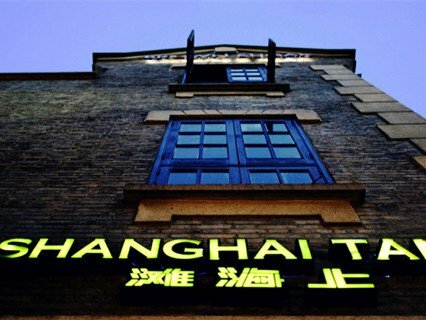 Shanghai Museum will immerses you in the sights of Shanghai throughout history of showing everyday scenes of people living in Shanghai. Old French Concession, a lovely chance to take a trip back in time to what the old colonial French quarter was like. This whole site has been renovated and is calm, beautiful and has many shops and eating / drinking opportunities. Departure everyday, requires to book 2-3 days in advance. 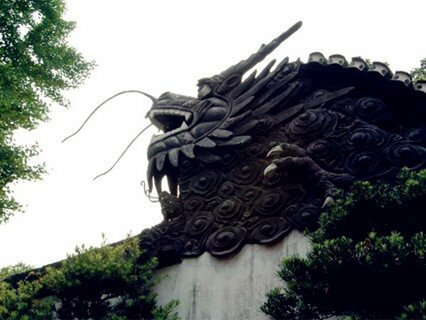 Today your tour will start from the Classical Chinese Garden-Yu Garden. Followed by a visit to the Confucius Temple where you can find how the local people worship this great philosopher. 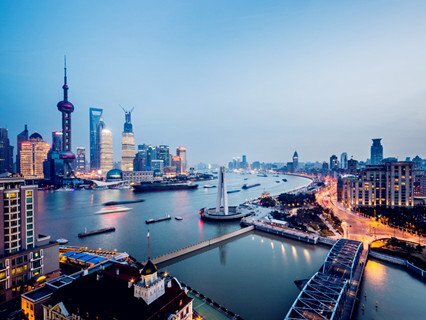 Then stop at the Bund where you can enjoy the magnificent view of the both sides of the Huangpu River and a stop at pearl center that you could learn how to distinguish the real pearls. 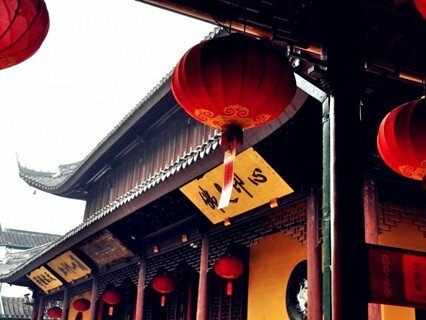 After lunch, the guide will take you to visit Old French Concession and stop at the Silk Museum. Continue to visit the Jade Buddha Temple, this temple is noted for two pieces of white Jade Buddha brought from Burma. 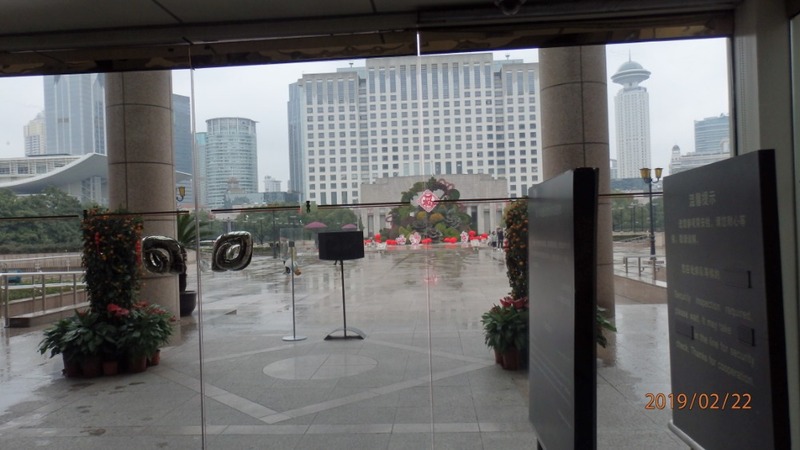 The last stop is Shanghai Museum, one of the best national museums in China. Air-conditioned car or van, coach Optional activities. 3. On holidays, big crowds or closes on Mondays of Shanghai Musuem, the guide may modify the itinerary upon actual conditions..
We were very happy with our tour. Our guide arrived exactly on time and was very good with all explanations and historical information. Her English was very good. We found all aspects and places we toured very interesting. The museum is a must even for those who do not usually visit a museum. Yu Garden was of more.. It was our fisrt time in Shanghai and we had an excellent tour guide. Thanks Rose for everything. Definetly take this tour has been one of the best decisions in my travel. more.. Thanks CHINATOUR.NET, it was wonderful experience, very professional and friendly Guides, strongly recommend for hassle free trip more.. Reply : Hello, About your Shanghai Tour request, can you please tell us more about your plan? Like time of arrival and departre? Hotel info etc.